Brand Exchange is excited to partner with Mr Hobbs Gin to bring you an evening of tales and gin tasting. 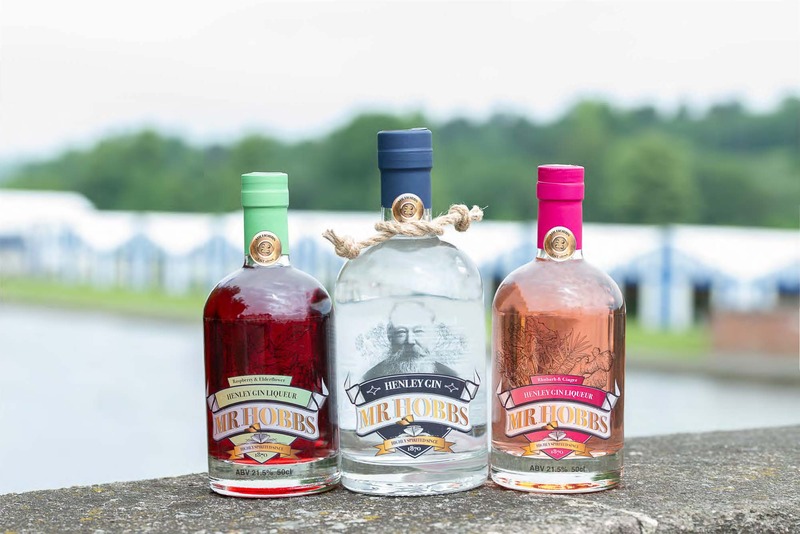 Mr Hobbs Gin was created to celebrate the 150th anniversary of the family business, Hobbs of Henley. The inspiration for the project came from the business archives of Hobbs of Henley, where it was revealed that the company founder, Harry Hobbs, had been distilling his own gin since 1870. This discovery led to a new recipe based on five of Harry’s original botanicals. Lime flower and lemon peel were added to create a citrus twist, with the 7th botanical remaining a family secret. The founders of Mr Hobbs Gin, Jonathan and Suzy Hobbs, will enlighten us on the history behind their wonderful gin as well as treat us to their various product offerings. Finally, they will demonstrate for attendees how to create the perfect G&T.